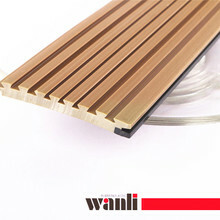 How to choose the sealing strip for building doors and windows? 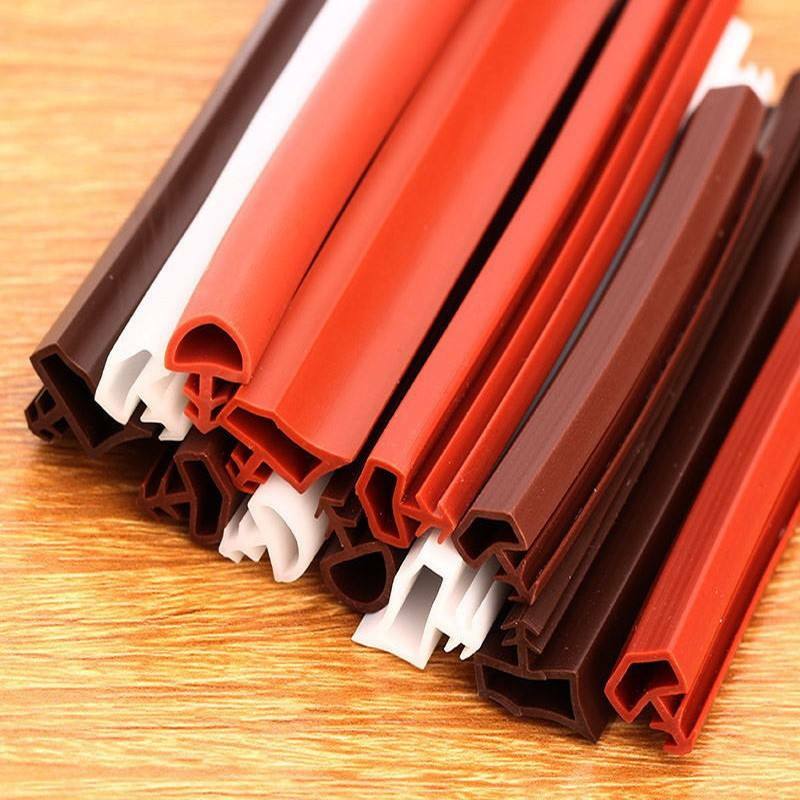 First, use the nose to smell if there is any smell, the normal PVC material will have a little bit of son's mellow taste, almost very little to smell. Second,wrap the rupper pipe as tightly as possible on the profile and leave it at high temperature for a period of time (on the roof or in a sunny place). 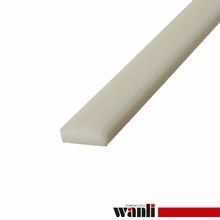 Check whether the contact surface between the surface of the profile and the sealing strip is stained and discolored. Whether the dust on the surface of the sealing strip is yellow (the oil is easy to absorb the soil) is oily, and it is dirty. 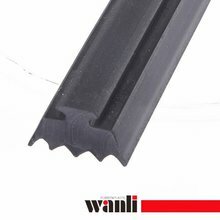 Third, some of the cheaper sealing strip fillers will be a lot, so the surface will not be very bright, those that are cheap and not bright is not desirable. Fourth, look at the proportion, how many meters per kilogram. There are many manufacturers who use their fillers in a big way. In order to pursue greater production, (saving a little electricity) using talcum powder, heavy calcium and other things as fillers, greatly increasing the proportion of sealing products, (we Users generally buy in kilograms and use them by length. This invisibly increases the cost and is not worth the loss. A heavy calcium seal is added and stretched back and forth several times by hand, and a small amount of white powder appears on the surface.